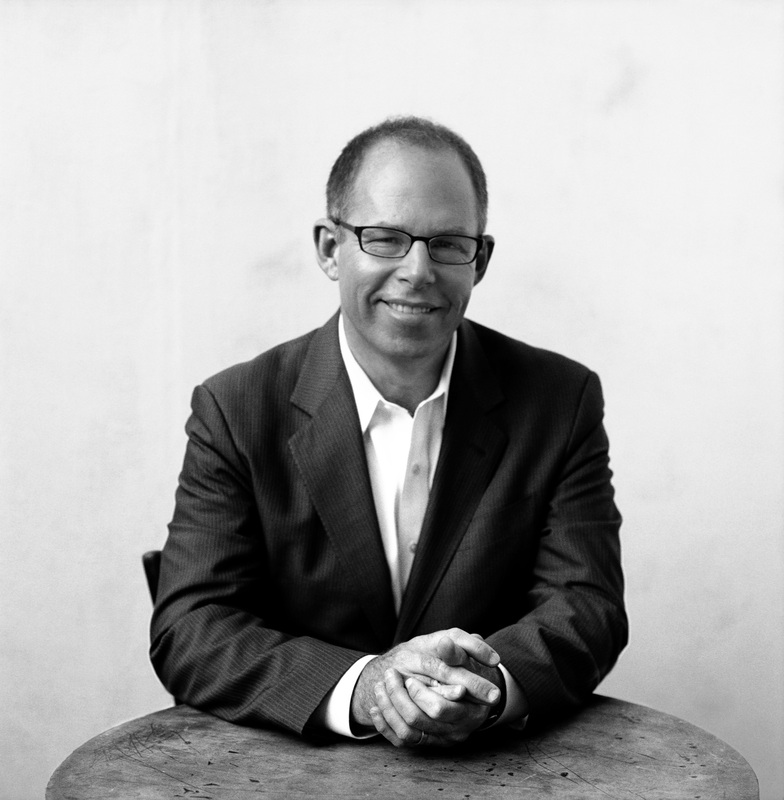 Graphic designer and design critic Michael Bierut is a partner at the renowned firm Pentagram, where his clients have included the Alliance for Downtown New York, Benetton, and the Council of Fashion Designers of America, to name a few. An AIGA Gold Medal recipient, he recently worked on the development of environmental graphics for the New York Times building. He is a senior critic in graphic design at the Yale School of Art. 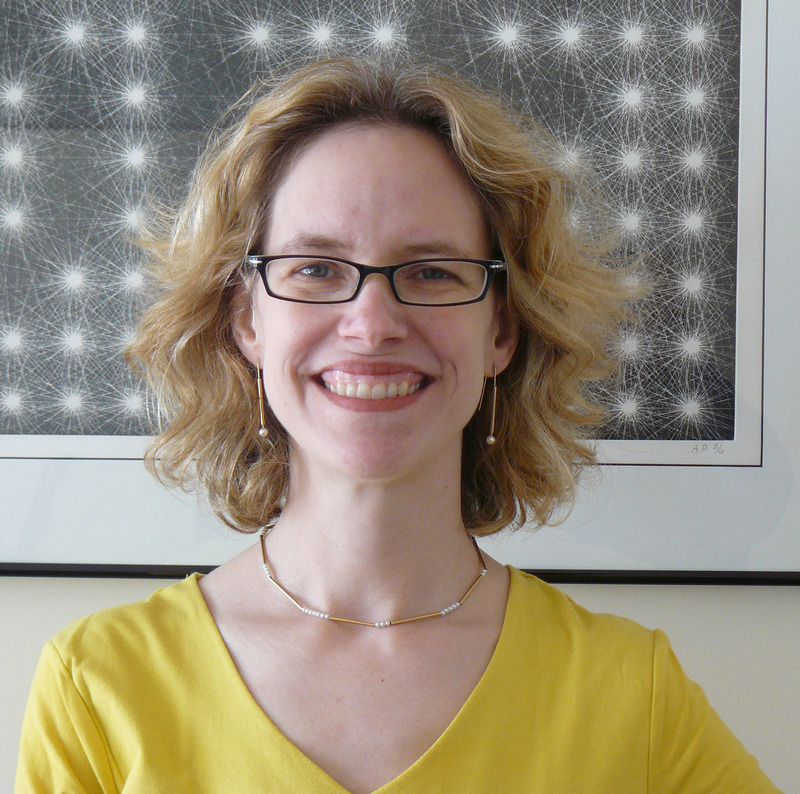 Ellen Lupton, co-curator of Graphic Design: Now in Production, is a designer, writer, and senior curator of contemporary design at Cooper-Hewitt, National Design Museum. She is the director of the Graphic Design MFA program at Maryland Institute College of Art, where she also serves as director of the Center for Design Thinking. In 2007 Lupton received the AIGA Gold Medal.